Nancy Reynolds Associates, Inc. has been serving the commercial A&D community, in the State of Florida, since 1992. It is our mission is to collaborate with design professionals to insure a perfect fusion of form and function for each and every project. 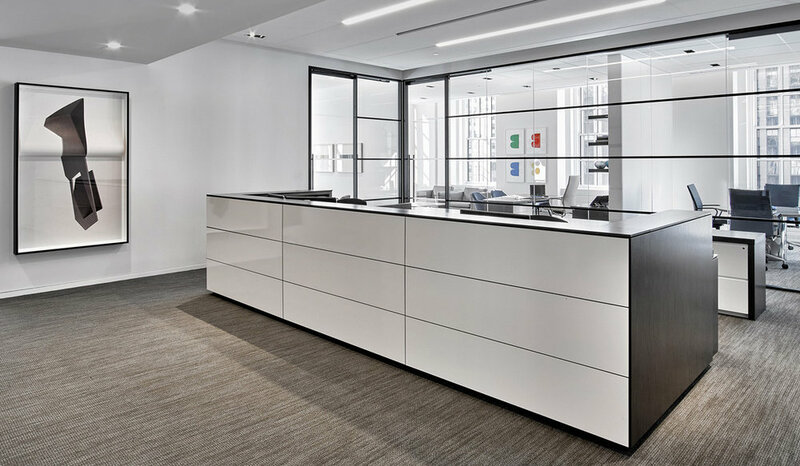 Whether you are a designer, a dealer, or represent a corporation, an institution, or a government agency, we are here to lend our expertise as you evaluate your design and furniture requirements. Our goal is to assist you with innovative solutions for today’s constantly evolving workplace.